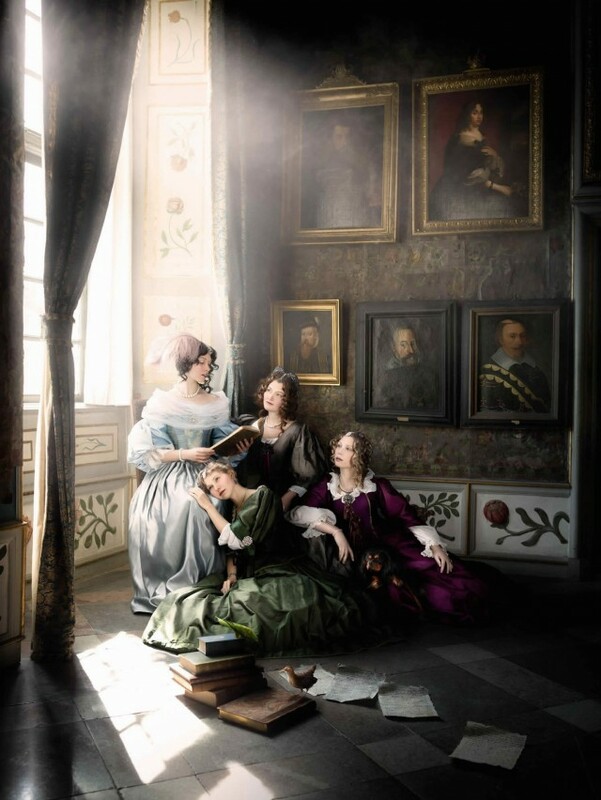 Inspired by the work of Vermeer, here is the series of photographs baptized “A Tale Frozen”. 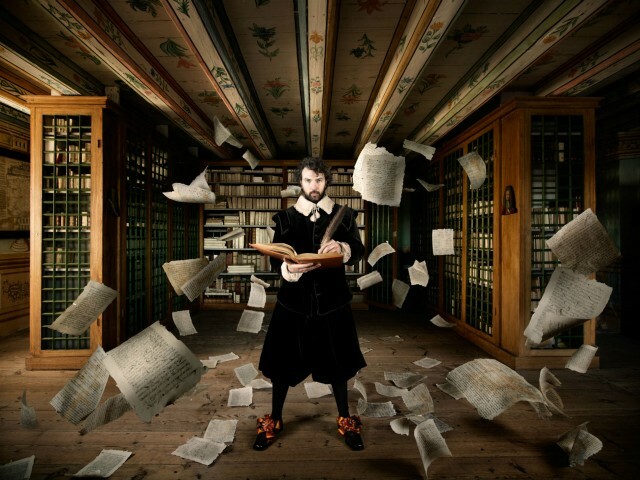 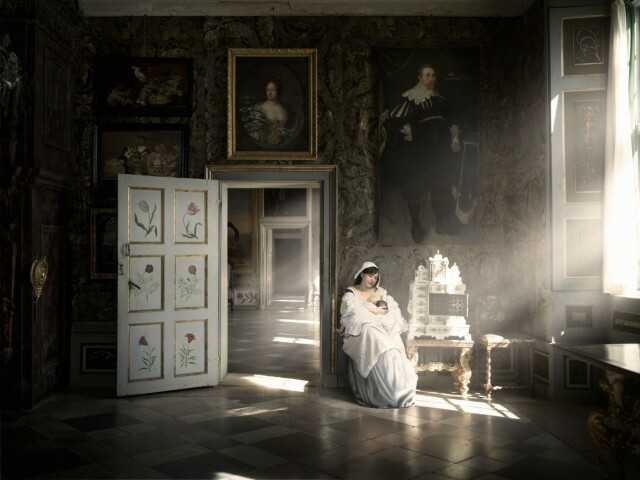 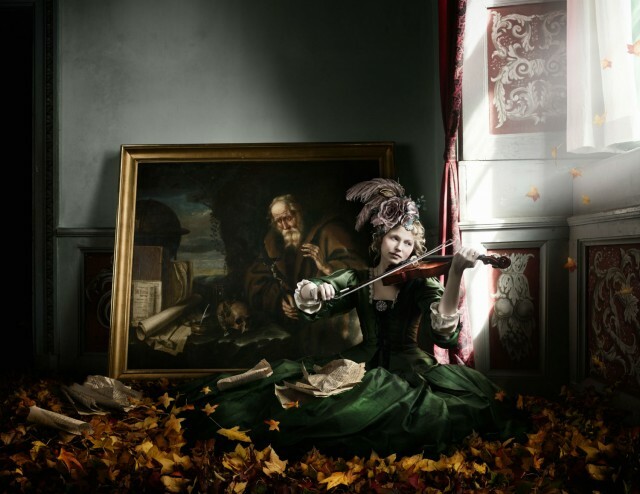 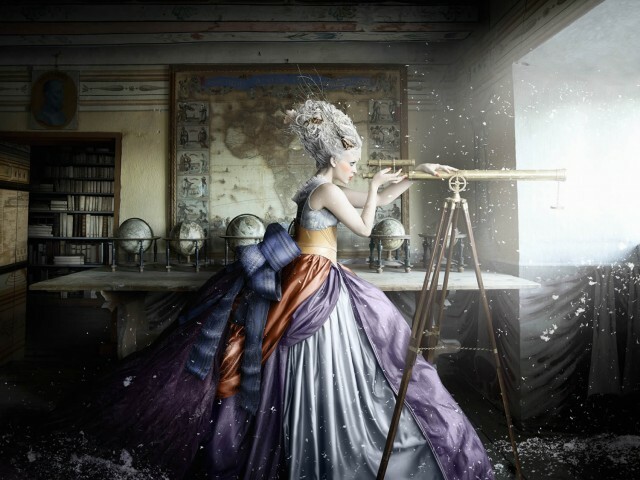 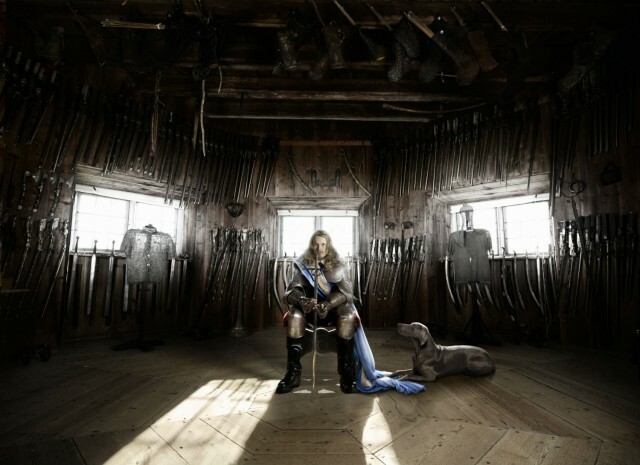 Created by Alexia Sinclair, shots were captured in the walls of Skokloster Slott in Sweden, a former Baroque castle. 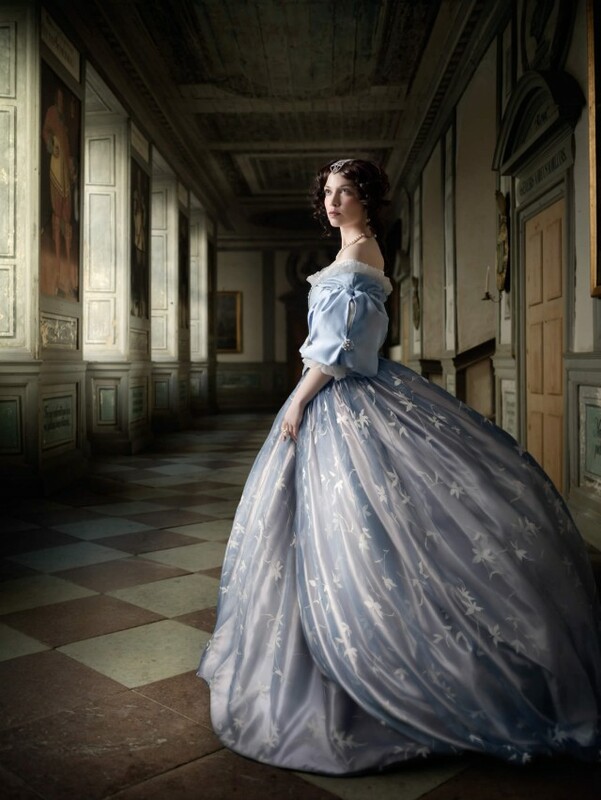 Discover this beautiful series later in the article.